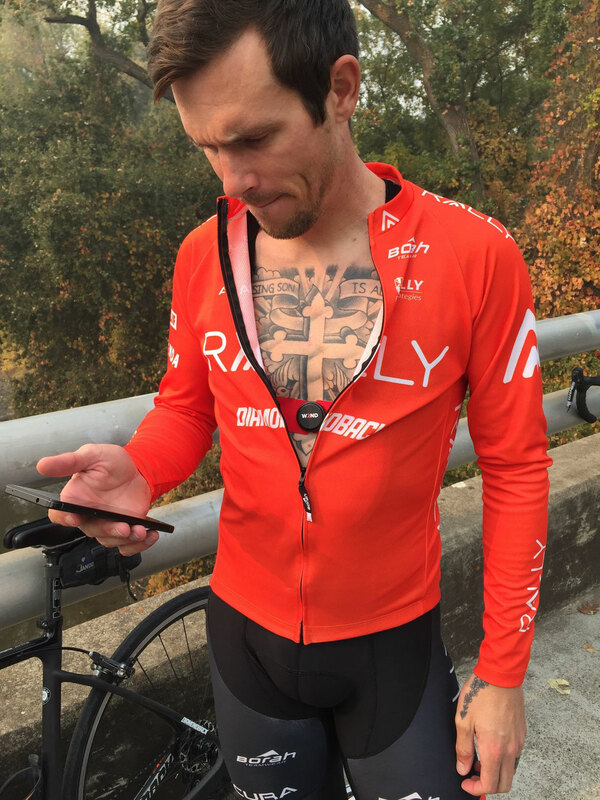 A pro cyclist wears W2ND via stick-on electrodes. 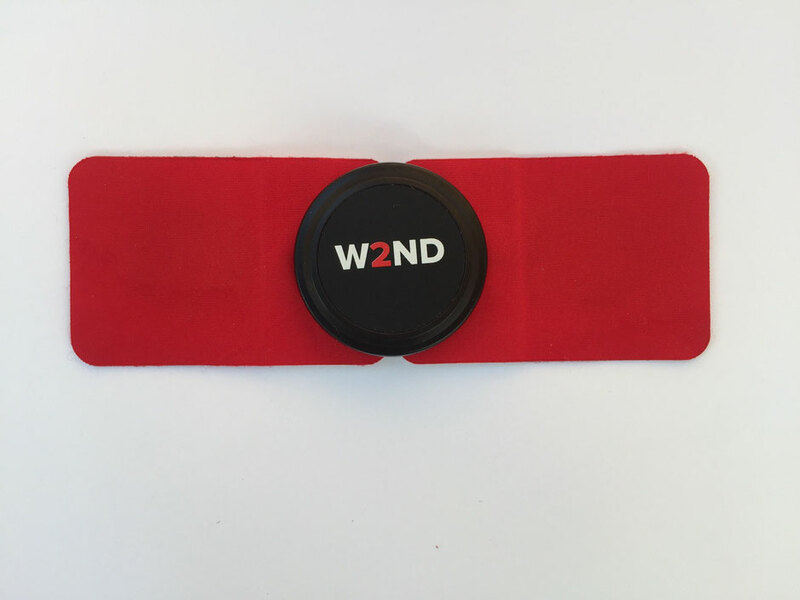 These electrodes provide a method to wear the heart rate monitor without having to use the traditional chest belt. 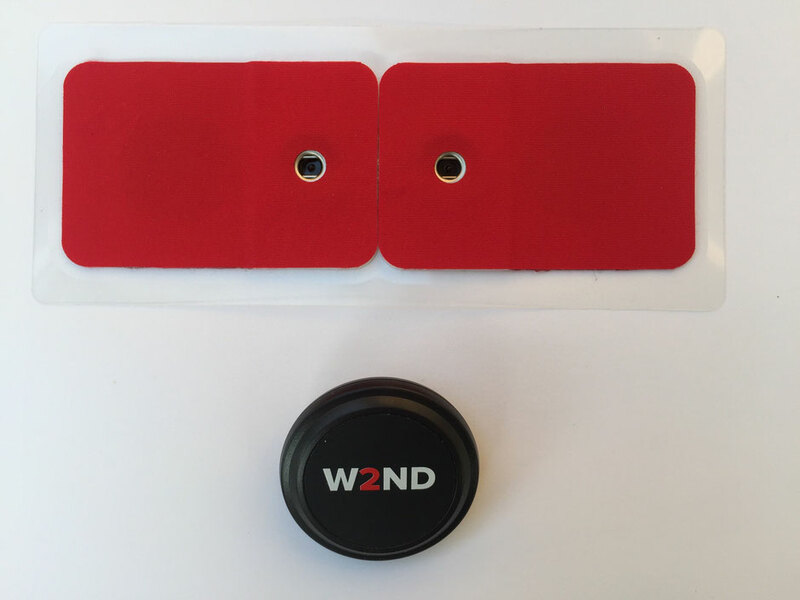 These stick-on electrodes may last a couple of uses if stored with the removable backing they come with, however fresh pads are ideal for best quality signal. While this waveform may not look like what one would expect from a good quality signal, it is in fact, perfect. 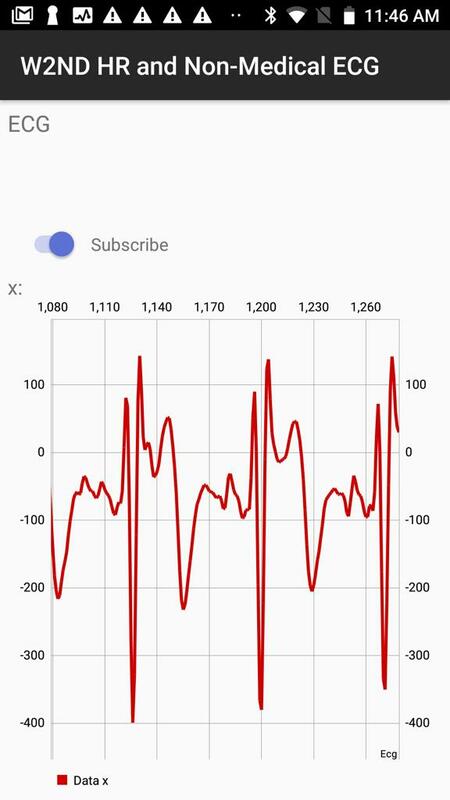 The data from this signal is crunched in our algorithms with no change in accuracy or performance. After placing the stick-on electrodes, connect W2ND to the app and verify that the non-medical ecg looks similar to this waveform. 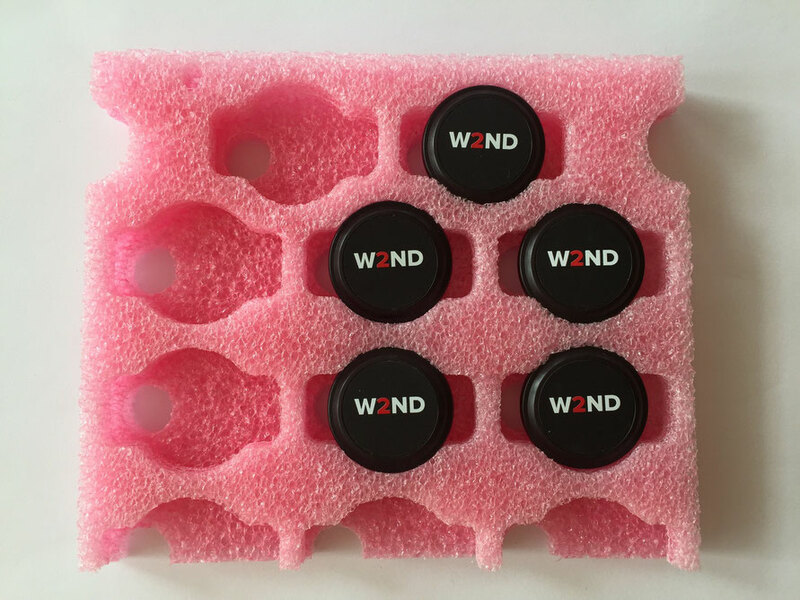 W2ND devices ready to ship to your door!